Julius Berger Nigeria Plc (Julius Berger) latest job openings – See the requirements and how to apply for Julius Berger jobs below. How to Apply for Julius Berger Jobs. 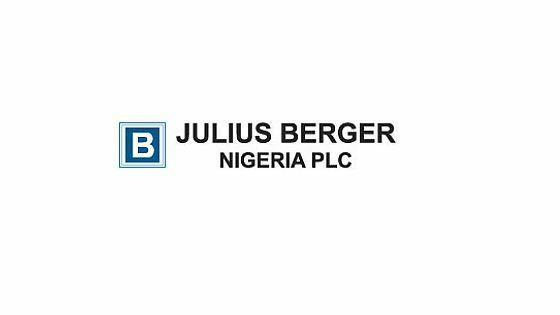 How to Apply for Post of Machine Engineer (M/W/D) at Julius Berger. How to Apply for the Post of Concrete / Bridge Construction Polishing Engineer at Julius Berger. How to Apply for the Post of Toppolier Concrete / Bridge Construction Engineer at Julius Berger. About Julius Berger Nigeria Plc.